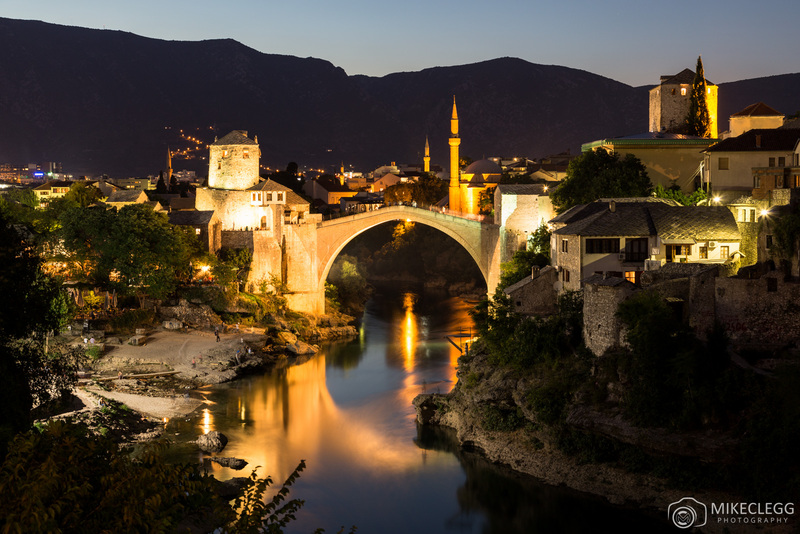 Mostar is a beautiful city in Bosnia and Herzegovina. 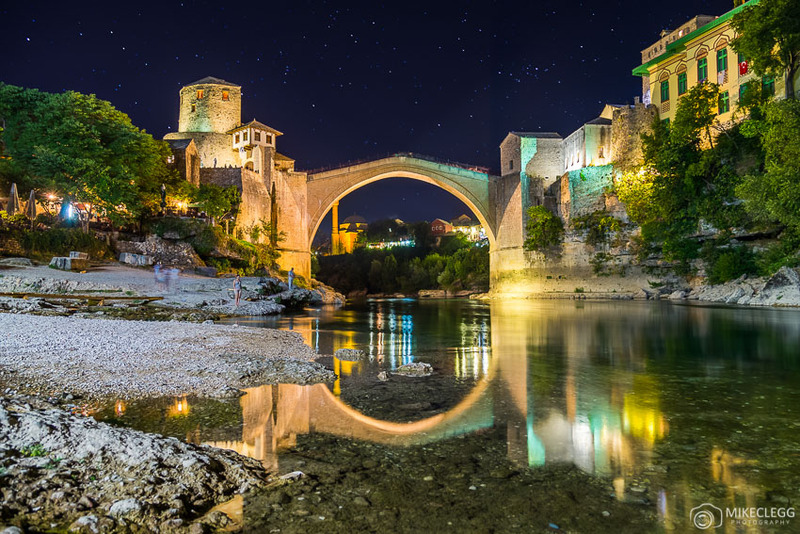 It is famous for it’s Stari Most (Old Bridge) which crosses the stunning Neretva River. 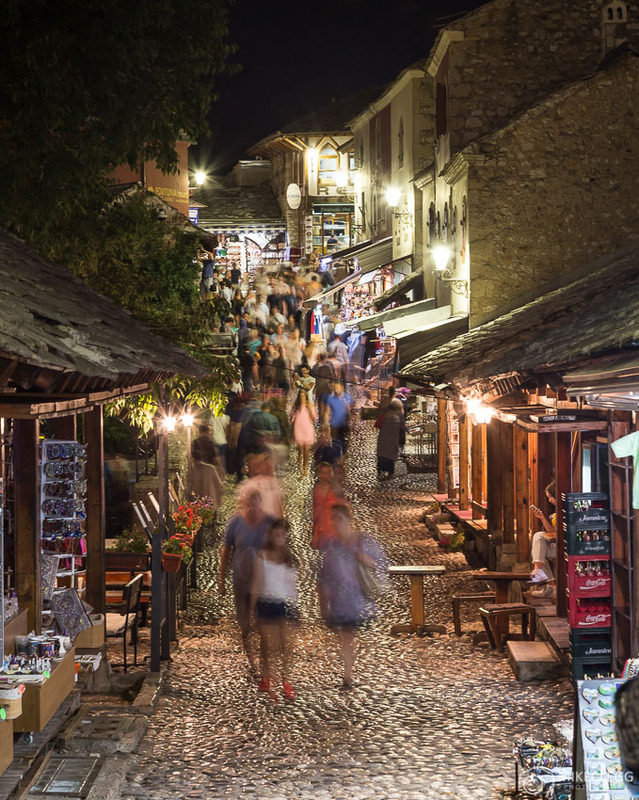 Throughout the Old Town you will find incredible architecture, countless cute shops as well as fantastic restaurants. 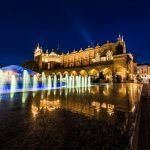 In this post you will find pictures of the things you would see on your visit to the city. 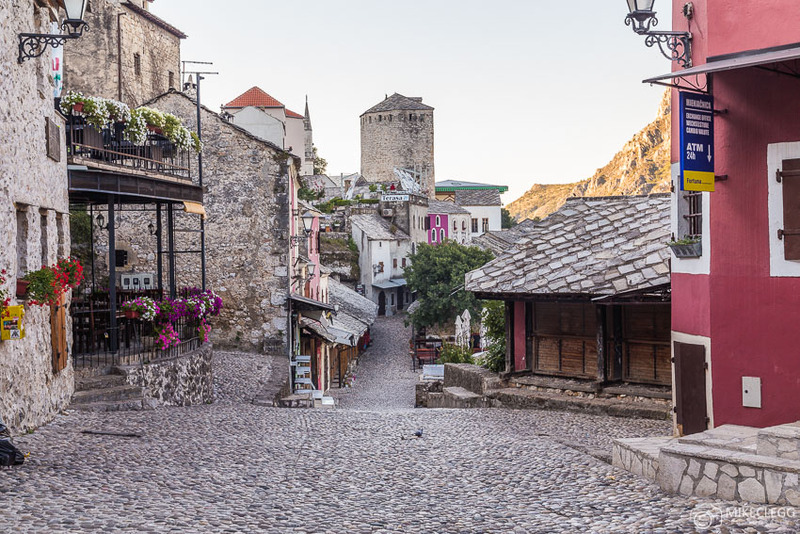 You may also like my post 9 Top Instagram and Photography Spots in and Around Mostar. 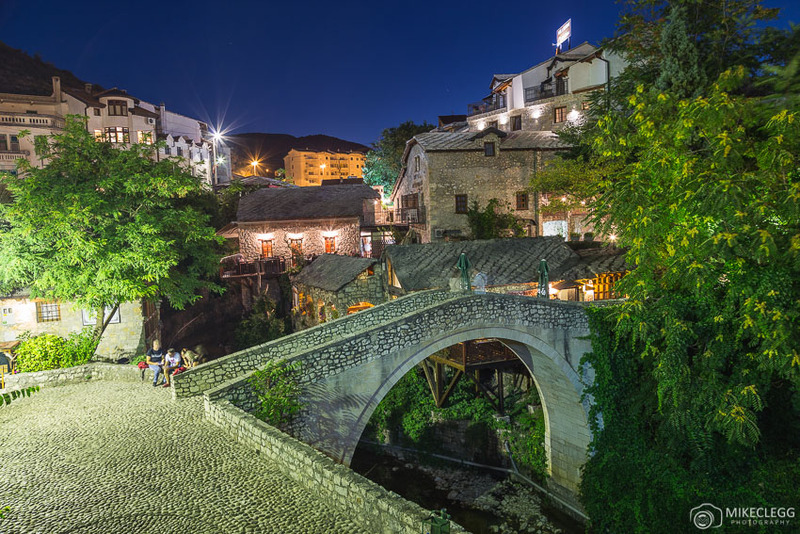 Throughout the Old Town you will find lots of incredible old architecture, including the Old Bridge (Stari Most), Crooked Bridge (Kriva Cuprija) and mosques. 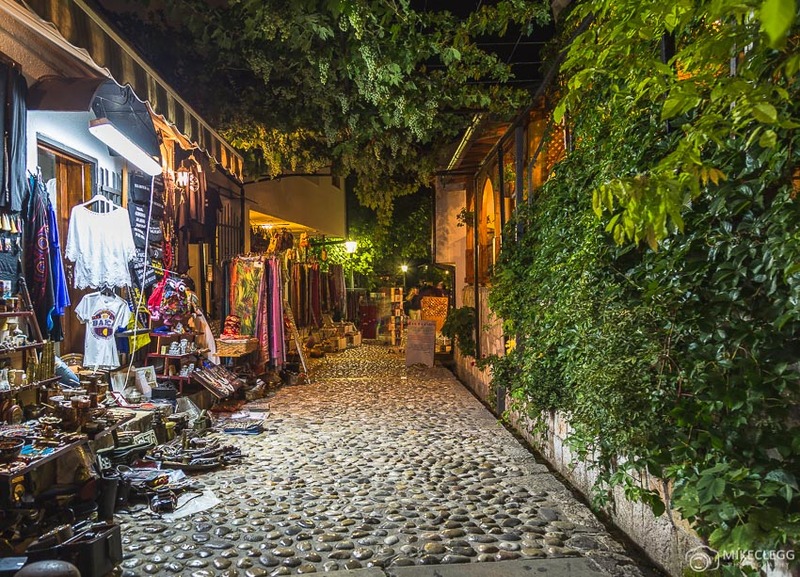 If you like shopping you won’t have trouble finding something pretty to buy. 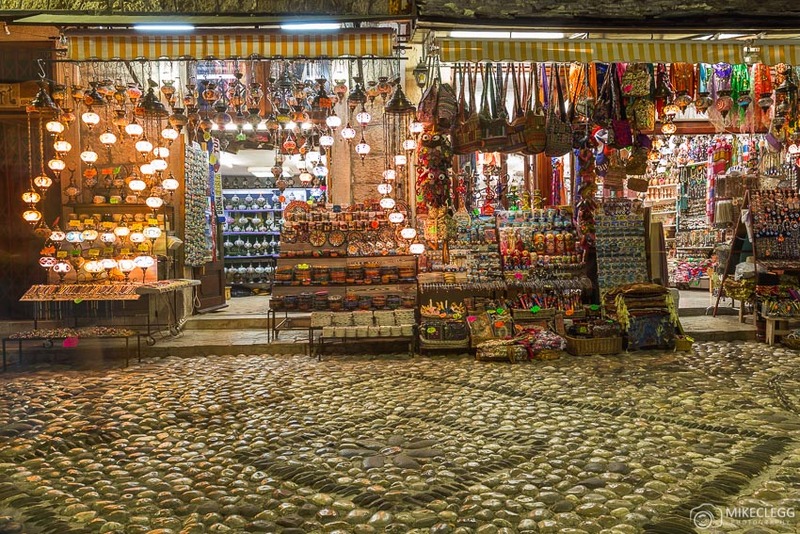 There are plenty of shops providing different items from traditional products, clothing, lanterns, kitchen accessories, cups, pictures, paintings and more. 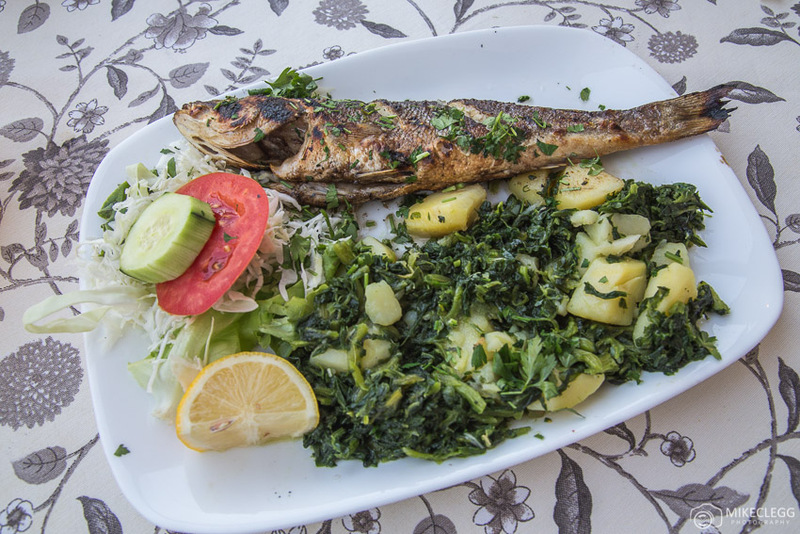 The food is excellent and very affordable. 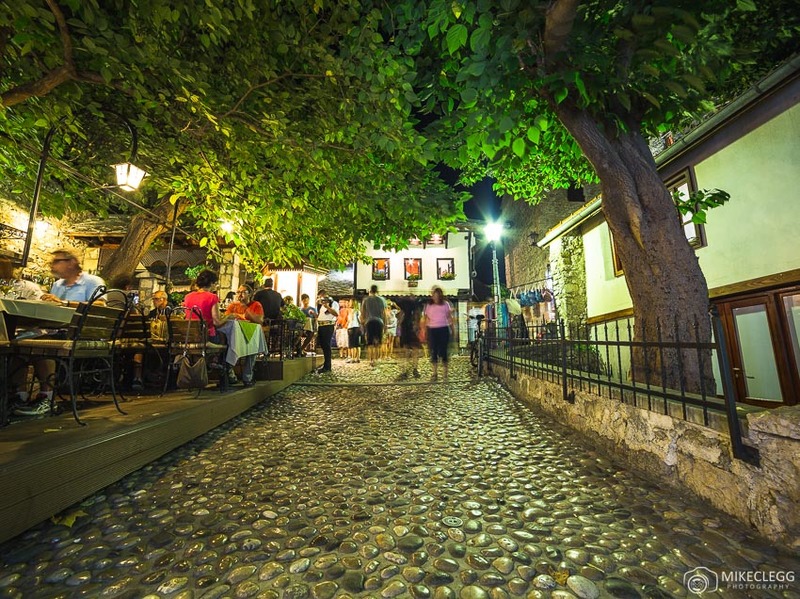 In the Old Town especially you will find endless dining opportunities, with most of them providing the al fresco experience. 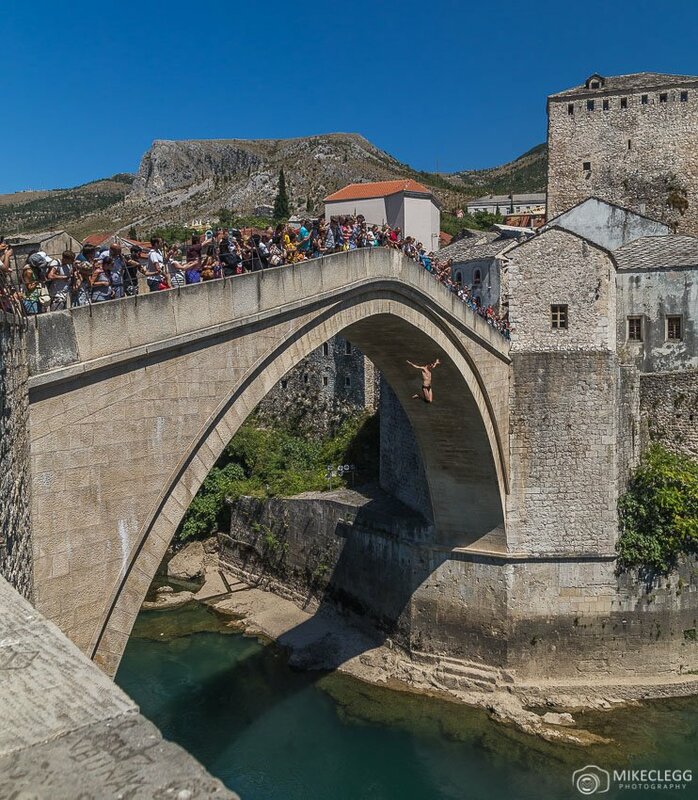 Close to Stari Most (Old Bridge) and along the waterside there will be performers or individuals, often jumping from the bridge or diving platforms into the Neretva River. 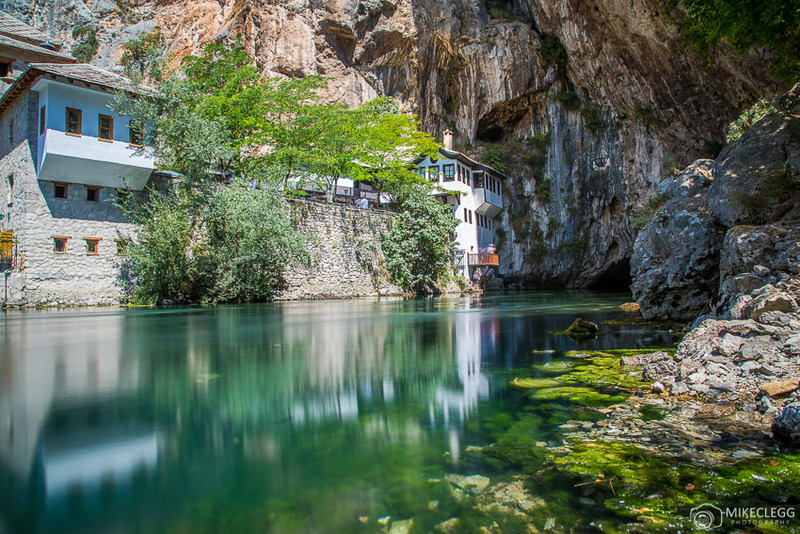 Not far from Mostar is Blagaj, which is home to an old monastery called Blagaj Tekke. 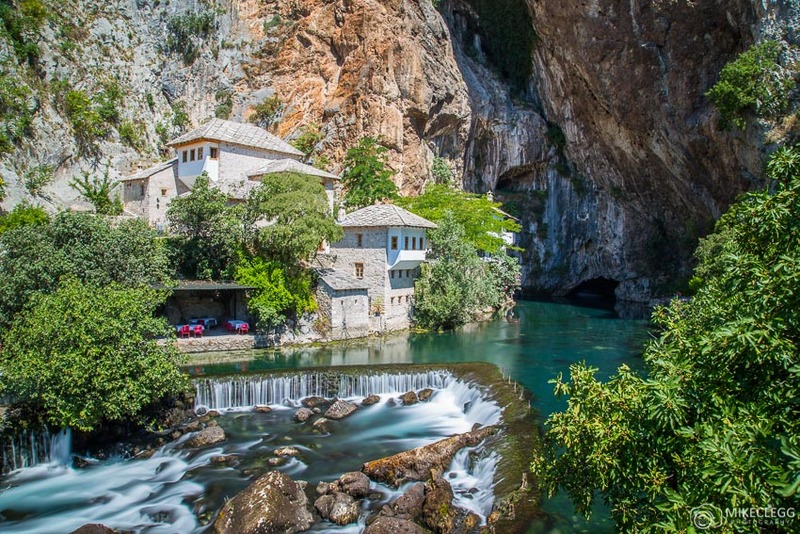 This monastery is built into a cliff and is from around the 1520’s. 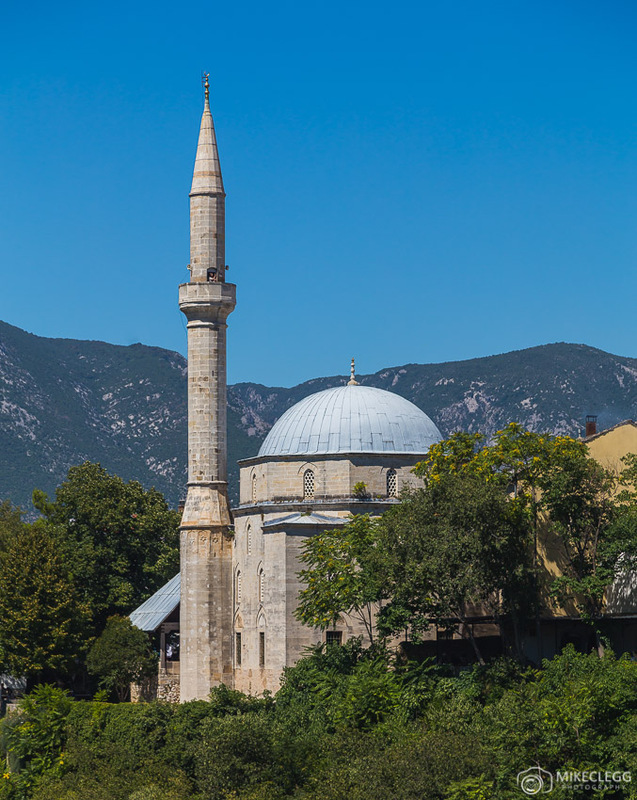 It is now a popular excursion from Mostar. 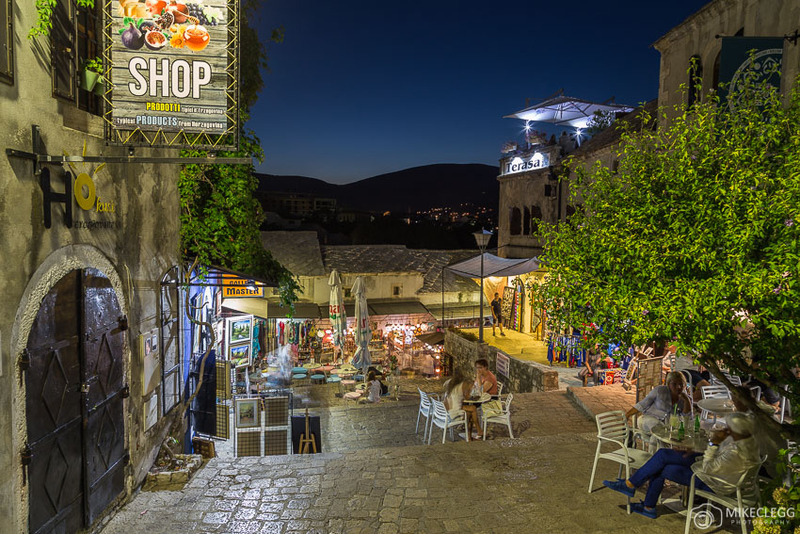 We hope these pictures help give you an idea of what Mostar is like. 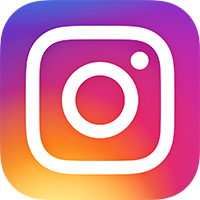 Any questions please feel free to leave a comment. 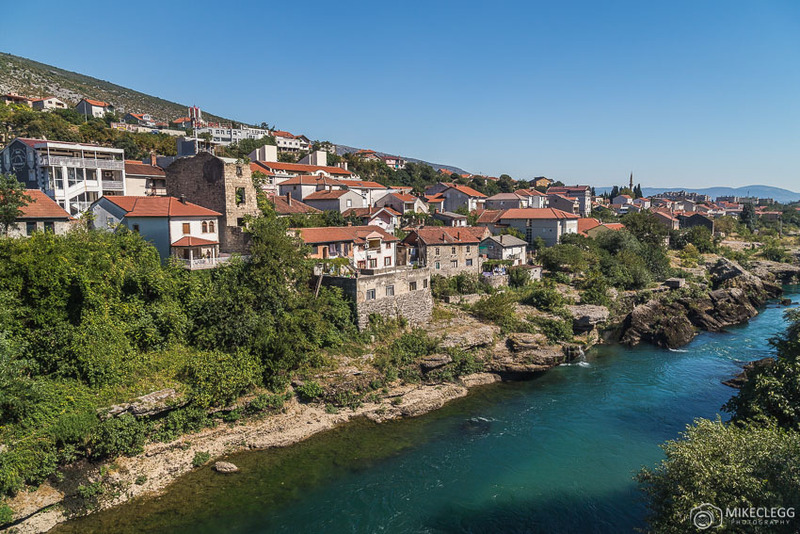 To learn more about Bosnia head to the tourism website www.bhtourism.ba. 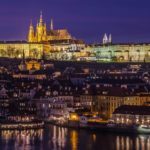 For buses head to buscroatia.com. An excellent place to stay is Guest House Goa, where you’ll receive a warm welcome and will be only 5 minutes walk away from the Old Bridge. Also from some of the rooms you get a view towards the bridge. 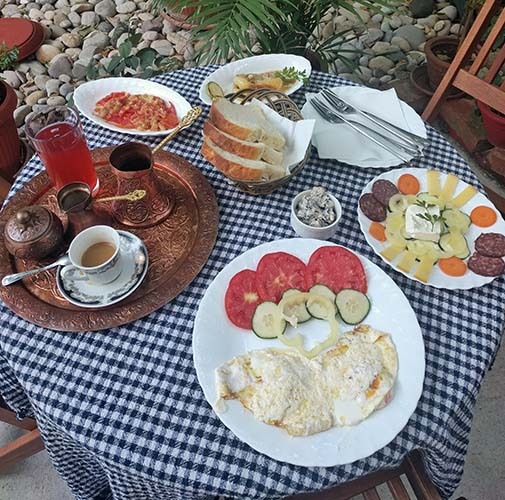 If you stay here I highly recommend you have the breakfast, as it was excellent value, tasty and seemed very traditional. 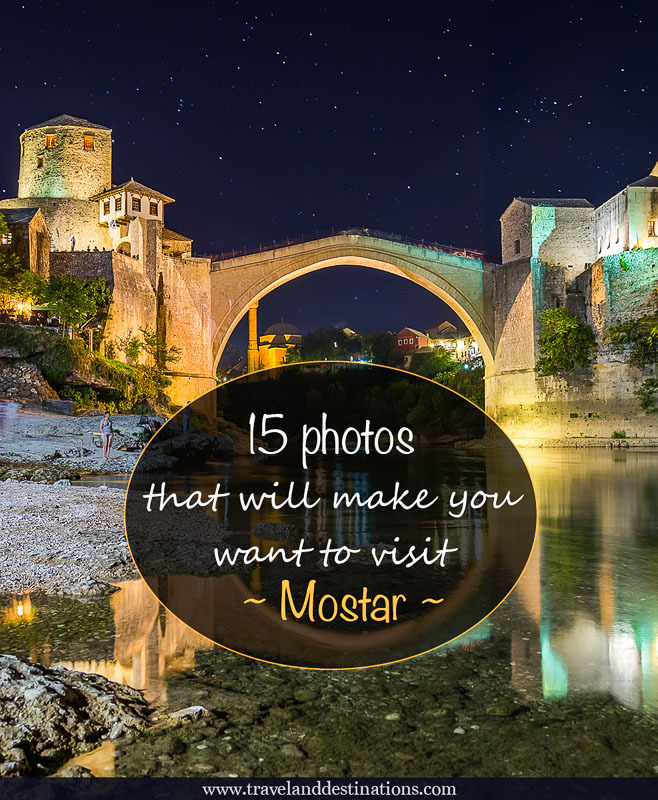 Hey Buddy!, I found this information for you: "15 photos that will make you want to visit Mostar". 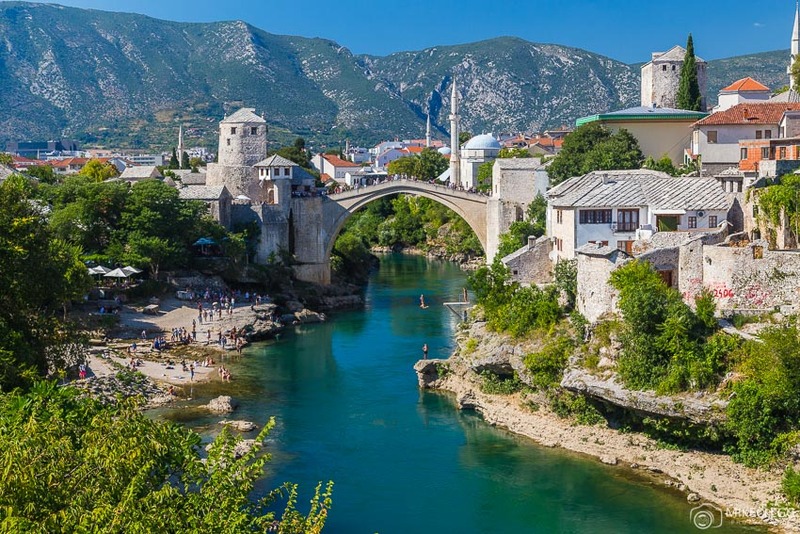 Here is the website link: https://www.travelanddestinations.com/15-photos-visit-mostar/. Thank you.